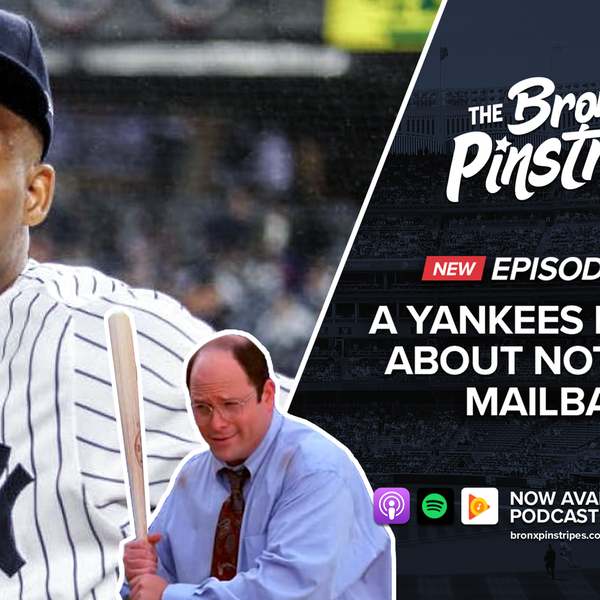 There is no new news about the Yankees so we figured we’d channel our inner Seinfeld and do a show about nothing! Just kidding…we still talk about a lot of stuff, including our (not so) irrational fears about the 2019 season, which players in baseball we would be willing to give $300M+ to, why it might be the right time for the Yankees to strike on Machado and/or Harper, Troy Tulowitzki and the infield on opening day, the best switch hitters in baseball, and a Yankees trivia question. Today’s show sponsor is Sleep Number (visit SleepNumber.com/BRONX to find the location nearest you).